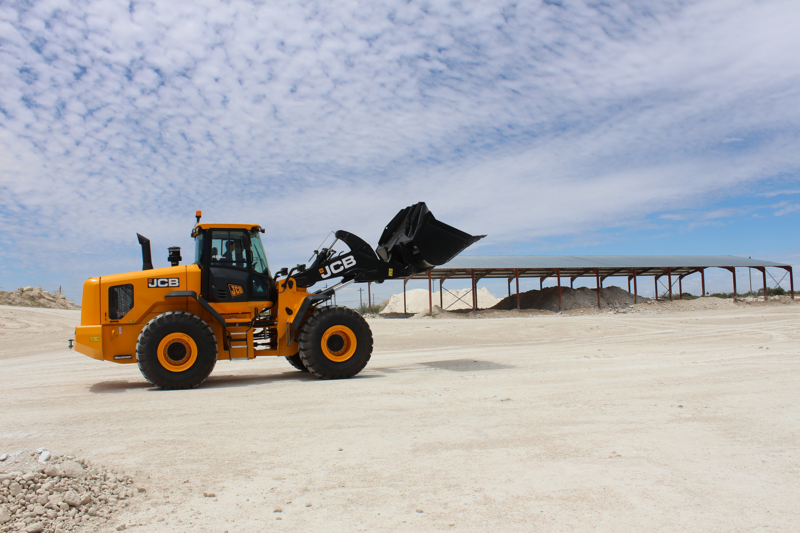 Bastion specialises in the production of high quality lime at its four mines in the Northwest province. 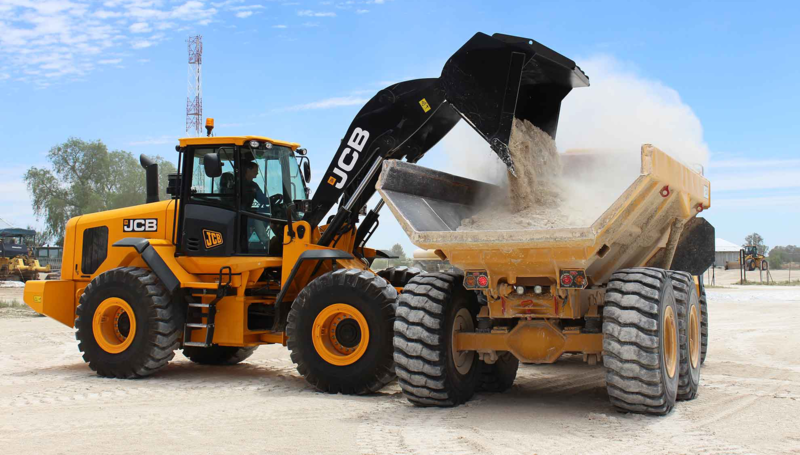 It supplies dolomitic and high quality lime and gypsum products for agricultural and industrial purposes. View our range of products and filter between products per mine, products closest to you and product types. Bastion offers exclusive financial and logistical services to our clients. We also partner with other role players in the industry to bbring you the best possible solutions. 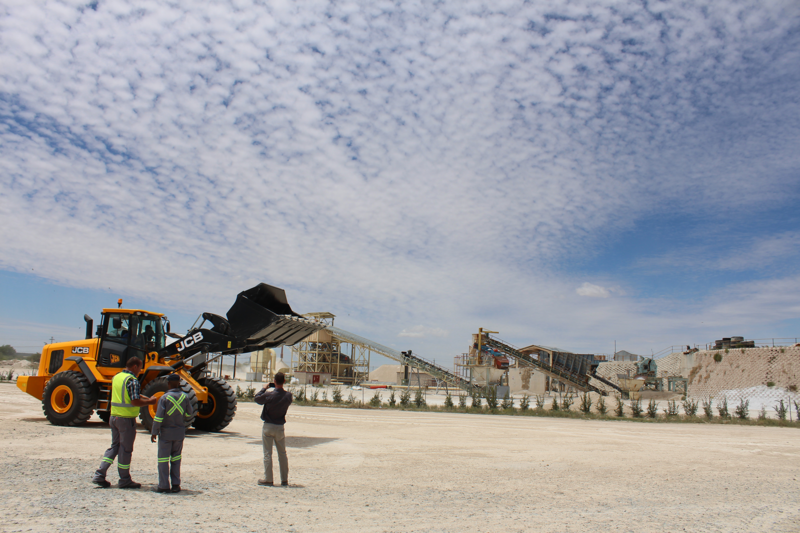 Take a tour to any of our 3 mines and see how we operate and what we are mining at each site.